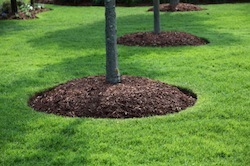 It's also the time to schedule bark and/or mulch installation in early spring. Get those extra projects scheduled NOW! Call, text, or email today for a free estimate. HOAs, property managers, and people in the real-estate industry. and east to Renton & Bellevue. 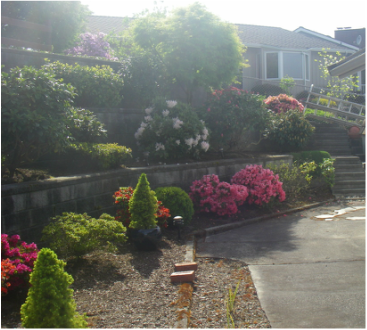 We provide exceptional landscaping maintenance services. Our customers are well valued and very much appreciated. If you are not completely satisfied with the service you have received please contact us. We will focus our prompt attention and discuss options for resolving the issue with a deliberate strategy to meet your satisfaction. 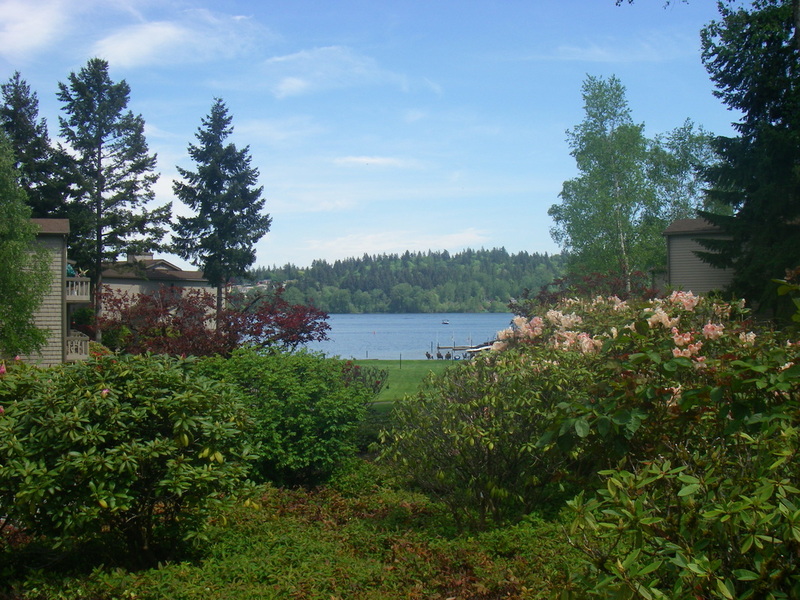 What we do: provide landscaping maintenance and lawn care services. Our capabilities: click here to see a full list of services. We are: licensed, bonded and insured. Providing quality work and quick response times for our customers. With integrity and reliability as our foundation, we approach each job with a friendly, professional attitude, and exemplary work ethic - making our customer's experience a positive one they will want to repeat.